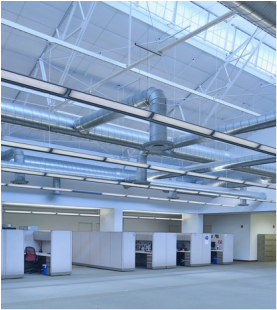 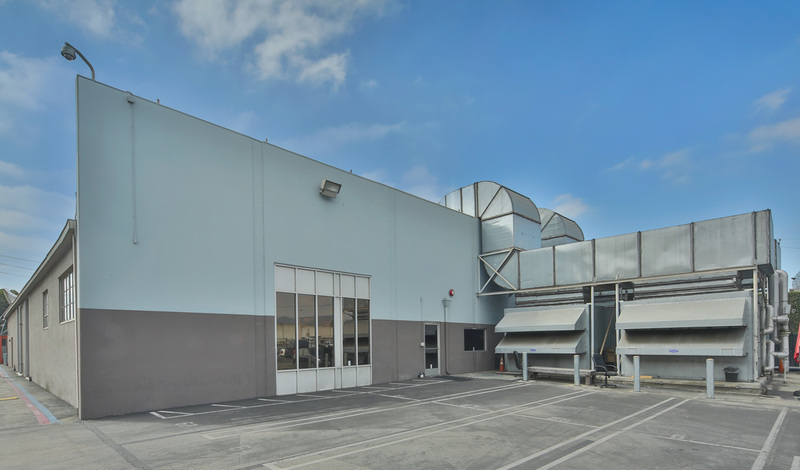 Located in the trendy Atwater Village area of Los Angeles, 3030 Studios consists of over ±107,875 RSF (divisible to 6,240 RSF) of studio, production, and creative office space located on close to 4 Acres of land. 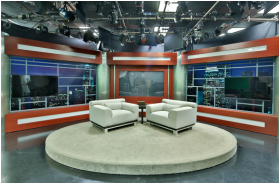 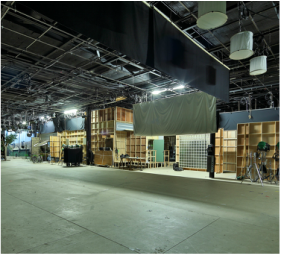 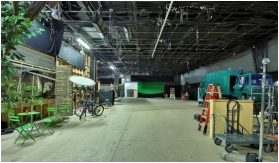 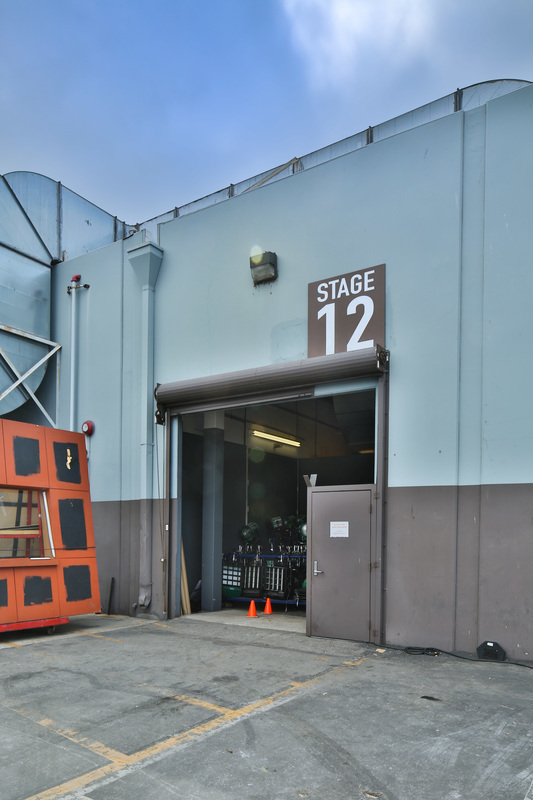 This private studio campus environment offers a full service HD production and broadcast facility with three state-of-the-art soundstages of 1,600, 11,000, and 18,000 SF. 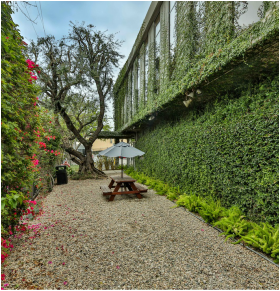 The Property features lush landscaping and outdoor seating areas, large open creative office spaces with skylights and high ceilings, editing rooms, Parking ratio is now 1.8:1,000 194 secured and gated parking spaces (with opportunities for more with valet assist and adjacent parking), and considerable HVAC and electrical infrastructure for large scale studio operations.